Aliens Government Science Technology Did The AIDS/HIV Virus Come From Aliens/Extraterrestrials? Did The AIDS/HIV Virus Come From Aliens/Extraterrestrials? Upon searching the internet for an answer to this question it becomes clear that most sources of information refute the claim that the AIDS virus may have originated from an extraterrestrial civlization. However, there are in fact many links between AIDS and the alien presence on Earth, as indicated byColonel Philip J Corso's writings entitled 'Dawn Of A New Age' and also by the DNA of a biological alien hair sample which had been unknowingly retrieved during the abduction of Peter Khoury. In addition, there are links between the AIDS virus, the extraterrestrial presence and government research. Rather fascinatingly, the AIDS virus actually crystallizes a lot better in space than it does on Earth suggesting that the virus did not originate on Earth. The virus is also a seperate living entity of it's own which attaches itself to and fuses with target cells. Upon enterting the target cell, the viral RNA genome is converted into double-stranded DNA by a virally encoded reverse transcriptase which is transported, along with the genome, in the virus particle. Viral DNA is then imported into the cell nucleus and integrated into the cellular DNA by a virally encoded integrase. 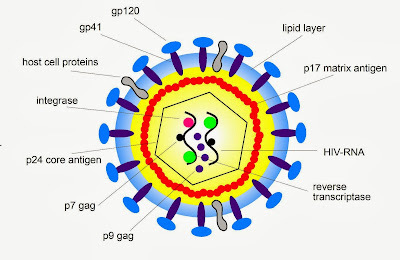 Once integrated the virus becomes latent allowing it to avoid detection by the immune system. 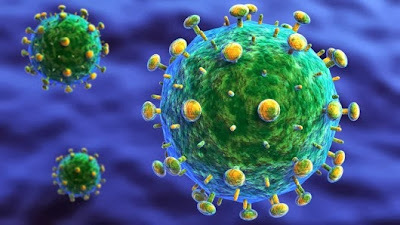 The AIDS virus can easily be compared to a carefully coded computer program (virus) which performs in a similar manner infecting the host computer and hiding itself from the computer's security software. 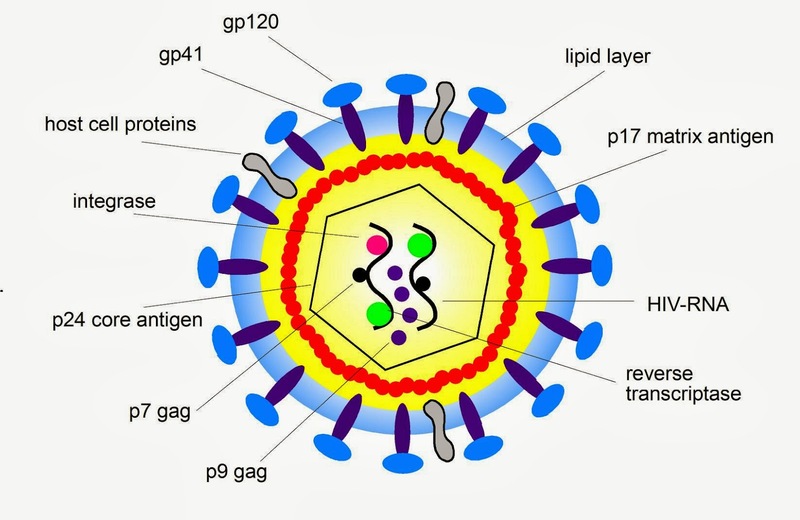 In addition the AIDS virus has an extremely high rate of genetic variability and it is therefore very different from most other viruses. This is because the AIDS virus has such a fast replication cycle plus an extremely high mutation rate. This means that a single AIDS victim actually becomes infected with multiple variations of the HIV virus over the course of just one day. In July 1992 Peter Khoury was the unfortunate victim of an alien abduction by two females and, after his abduction, found a long blonde hair on his body. He kept the hair in a plastic bag and eventually it was supplied to APEG (Anomaly Physical Evidence Group) for testing. One year later the results of the world's first PCR DNA profiling of an alien hair sample was released. "The DNA analysis confirmed that the hair came from someone who was biologically similar to standard human genetics but of an unusual racial type - rare Chinese Mongoloid which is one of the rarest human lineages known to man which lies even further away from the human mainstream than any other, apart from Aftrican pygmies and aboriginals." "The most probable donor of the hair must therefore be as (Khoury) claims: a tall blonde female who does not need much color in her hair or skin, as a form of protection against the sun, perhaps because she does not require it." Amazingly, the alien hair sample showed that it contained two deleted genes for CCR5 protein and no intact gene for normal undeleted CCR5. It is this CCR5 deletion factor which has been implicated in AIDS resistance.